The goal of project BEinCPPS is to integrate and experiment an Fl-based machine-factory—cloud service platform, intensively in ﬁve selected S3 Vanguard regions in a first stage, and afterwards extensively in all European regions, by involving local competence centres and manufacturing SMEs. 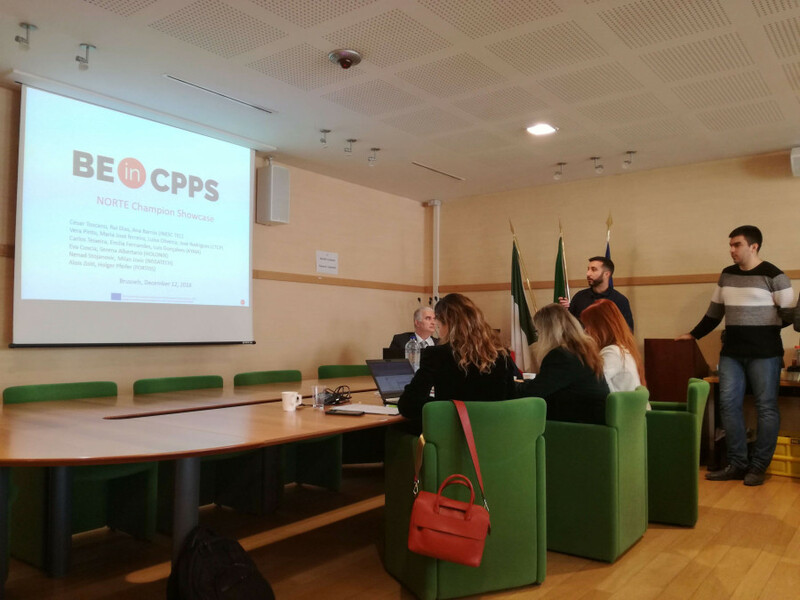 The ﬁnal aim of this project is to dramatically improve the adoption of CPPSs all over Europe by creating, nurturing and promoting CPS-driven regional innovation ecosystems, made of competence centres, manufacturing enterprises and IT SMEs. The closing meeting of the BEinCPPS project – Business Experiments in Cyber-Physical Production Systems was held in Brussels on 12 December. It aimed at promoting the implementation of cyber-physical production systems in Small and Medium-Sized enterprises (SME). 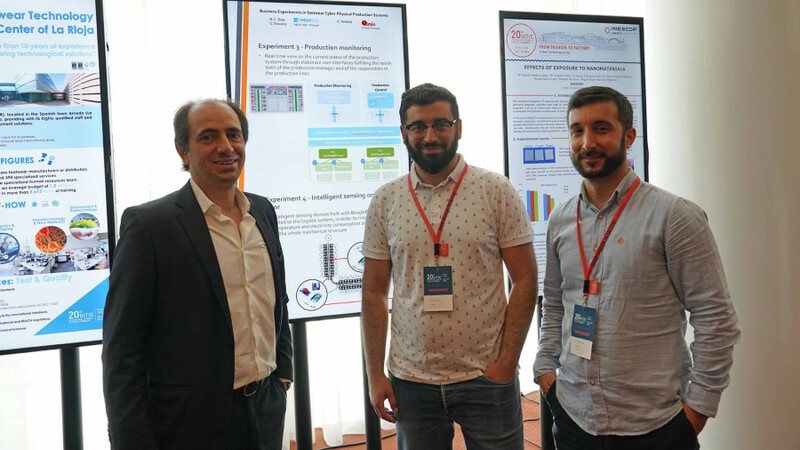 On 17 and 18 May, Rui Rebelo, Tiago Cunha and Rui Dias, researchers from INESC TEC's Centre for Enterprise Systems Engineering (CESE), participated in the 20th UITIC Congress - International Technical Footwear Congress that took place in Porto, regarding the theme "From fashion to factory: a new technological age". 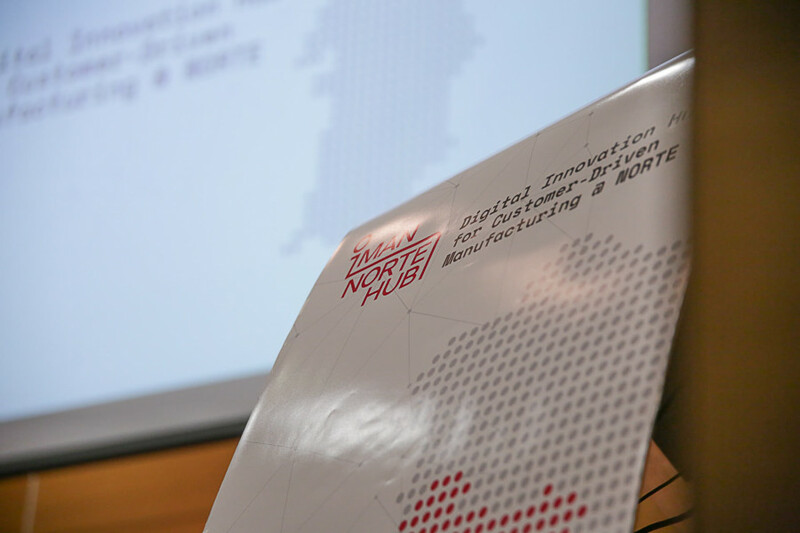 A Digital Innovation Hub was born, a Digital Innovation Network for the industry in the north of Portugal, aiming to foster the digital transformation of manufacturing companies and to nurture their respective innovation ecosystem of the region. 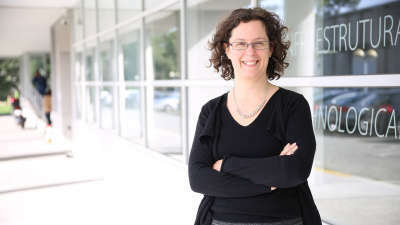 It’s called iMan Norte Hub and it was launched on 25 May in Leça da Palmeira. 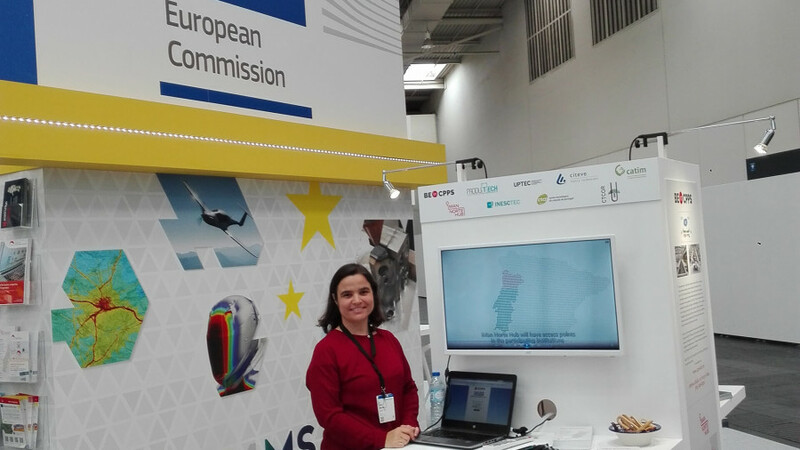 INESC TEC was once again present at Hannover Messe, the world's leading trade show for the manufacturing industry that took place on 23 and 27 April in Hannover, Germany.